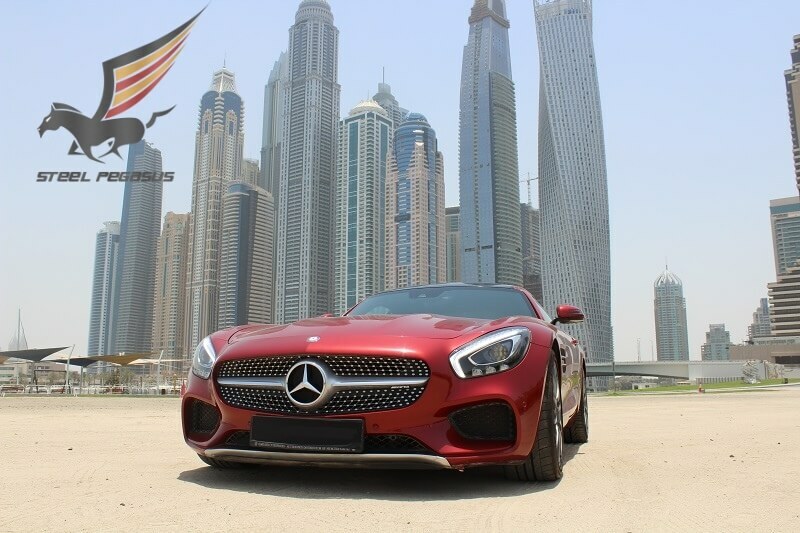 Mercedes GTS AMG – the choice of a true conservative for rent in Dubai. Mercedes is a manufacturer so popular in the world that you are unlikely to find a person who does not know this brand. 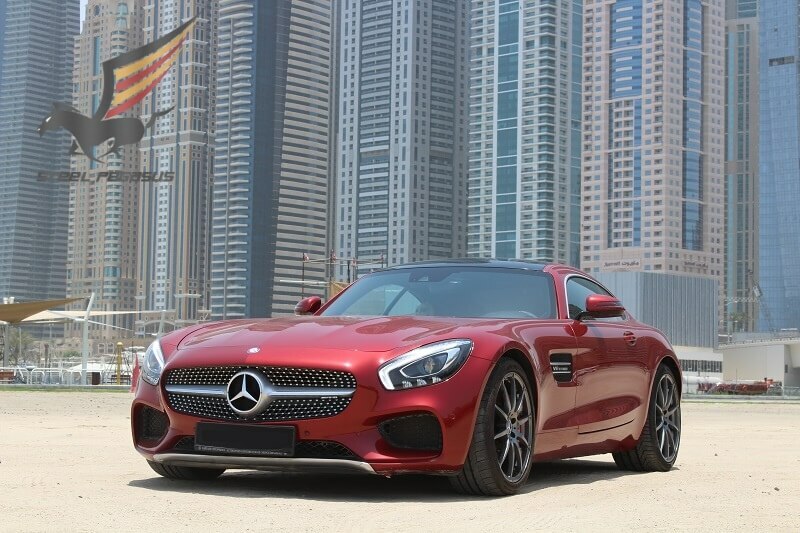 AMG GT continues the tradition of Mercedes and gives its owners speed, comfort, safety, power, bold design solutions and many other attributes inherent exclusively to world-class manufacturers. Rent Mercedes Benz different models. 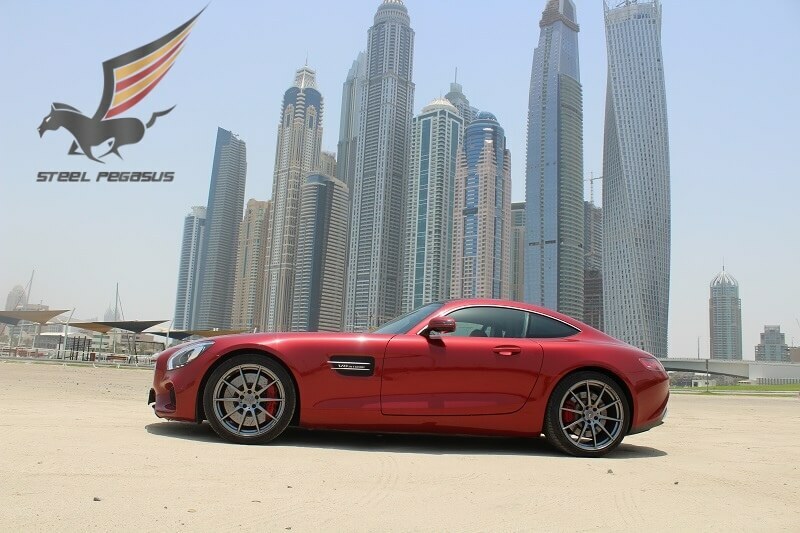 AMG GTS is the ideal choice for a rental in Dubai, as it combines the best possible views such as price and quality. Just try to get behind the wheel of this iron “monster”, and you will see how perfectly it is designed. 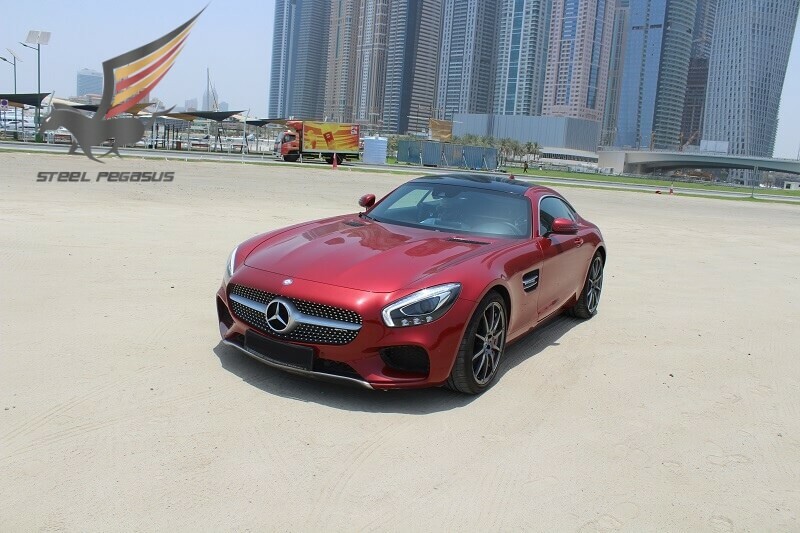 Rent AMG GT, and you will not lose.